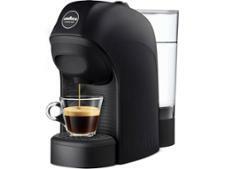 DeLonghi Dolce Gusto Jovia coffee machine review - Which? 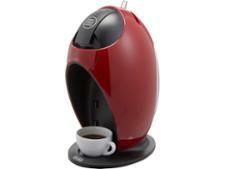 The Nescafé Dolce Gusto Jovia is a sleek, modern-looking coffee machine that uses the Dolce Gusto range of capsules to make a variety of different drinks. 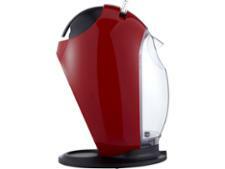 Nescafé claims the Jovia is capable of 'delighting in taste as much as in appearance'. 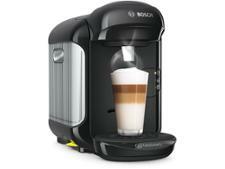 Read on to find out whether this coffee machine lived up to its promise in our expert tests.